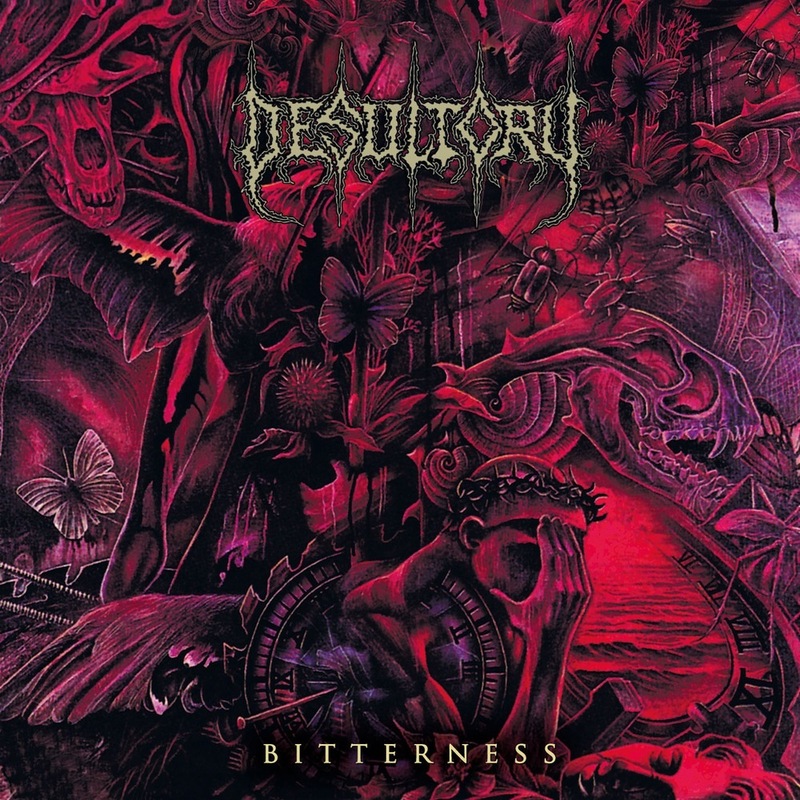 Swedish pioneers DESULTORY gave the Death Metal scene something to remember for eternity with the all-important groundbreaking debut album “Into Eternity” in 1993. With their unequalled style of intoxicating yet dynamic axe-workmanship that DESULTORY can ever possessed, and undeniably in perfect unity with the guttural approach of Klas Morberg’s unmistakable throat-torture, “Into Eternity” truly nailed the quintessence Swedish Death Metal sound and sets the benchmark already in their early career. 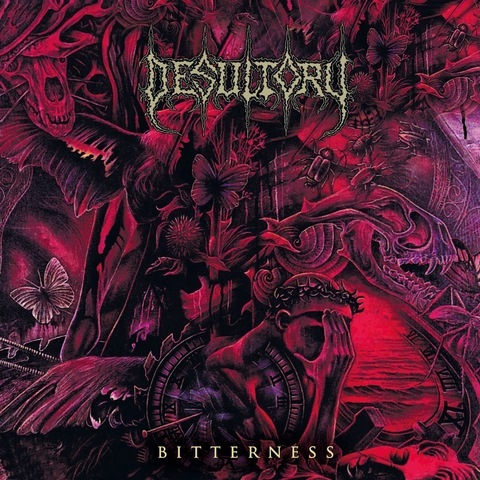 Once again resurrected and available on CD format, this monumental re-issue version will be packed with loads of DESULTORY essentials, together with a detailed liner-notes by Terrorizer Magazine writer Olivier “Zoltar” Badin, with special assistance from DESULTORYfrontman / guitarist Klas Morberg. 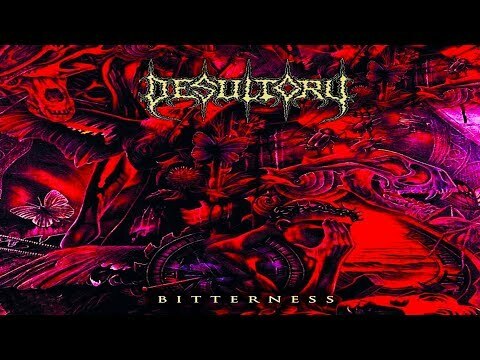 Also with a revamped album artwork and CD booklet re-designed by Anestis Goudas of Derz Design (Rotting Christ, I.C.S Vortex, Shagrath etc), including bonus tracks from the first legendary DESULTORY demo entitled “From Beyond (Demo ’90)” and specially re-mastered by legendary multi-instrumentalist Dan Swano at Unisound, Sweden; this collection will surely please every new and old DESULTORY fan!